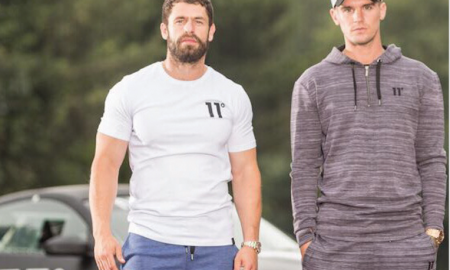 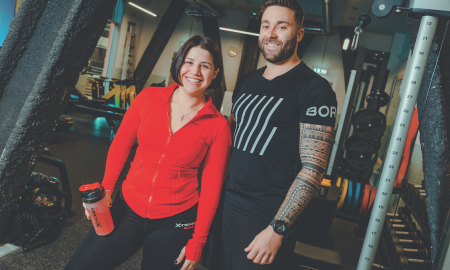 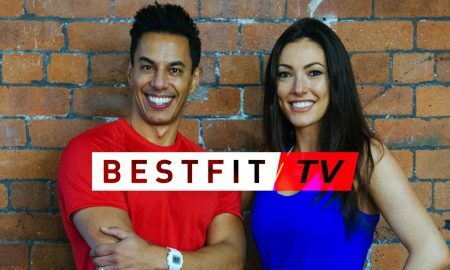 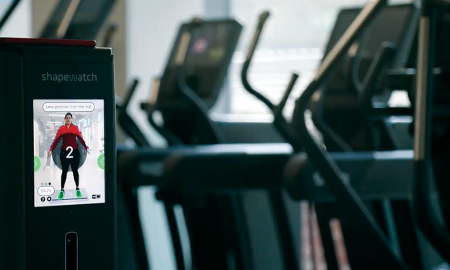 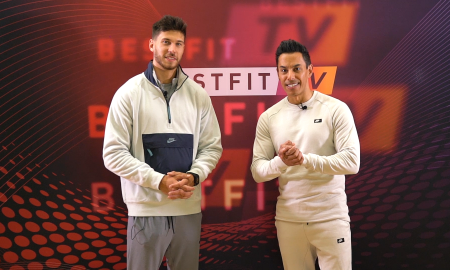 All posts tagged "Bestfit TV"
Record-Breaking Viewership for BESTFIT TV Series 2! 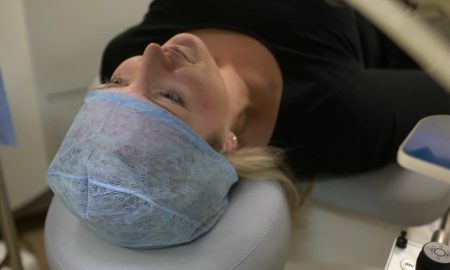 Is Scalp Micropigmentation an effective solution to hairloss? 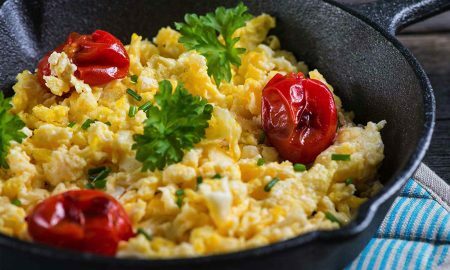 Ben Coomber’s Scrambled Egg – 6 Ways!